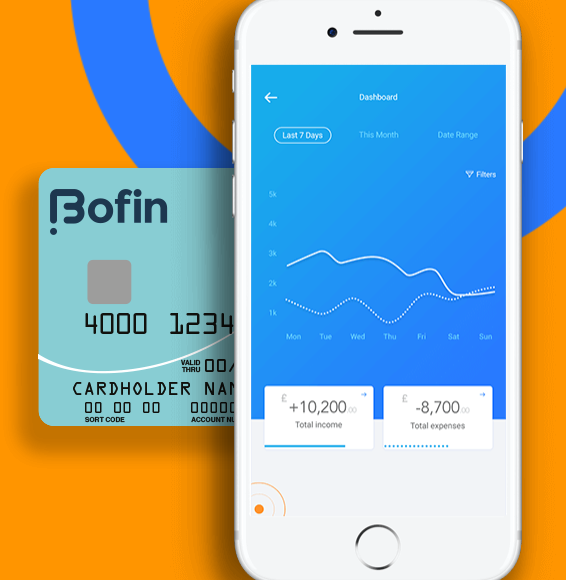 London-based mobile banking app Bofin is preparing to leave beta land and launch its new service. The start-up, currently in beta mode, will join a very crowded market and is offering users the ability to open a bank account in a country they choose. Bofin explains that it lets people open a personal or business current account in under two minutes via mobile – and all “without credit checks, proof of local address, business plans or any other hassle”. The firm is the creation of Mohamed Dafea. A Leicester (UK) based chartered engineer with over 12 years of experience in the oil and gas industry. That’s not a lot of fintech if we’re honest, but like many other company founders he spouts the usual stuff about frustration. Dafea says he had bank accounts in “different countries and faced frustrating delays trying to open bank accounts in new countries he worked in so that his salary could be paid”. He is also the director of Dafea Limited, an engineering consultancy. Anyway, back to Bofin. Right now, the company says it enables users to connect to their money from 16 countries in the app and open a UK personal or business current account from within any EU or EEA country. This year it’s planning to offer this function in “just about every country in the world, and open a Eurozone account”. There are no specific dates as to when it will depart beta and it is currently looking for Android, iOS and Dot Net developers to be based in Chennai, India. On its website it is inviting users to sign up to a waitlist. According to Companies House data, Bofin was founded in September 2015. It was called Bizfactor until November 2017. My suggestion for users would to be Monzo, Revolut and Monese; not only are the functionalities stated above are included but so is crypto currency. I forgot to conclude after researching Bofin, the personal accounts for the Fintechs above are FREE. Personally I see no USPs and a very late point of entry for this market. Never the less good luck to this new start up.